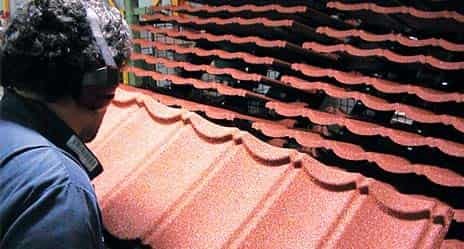 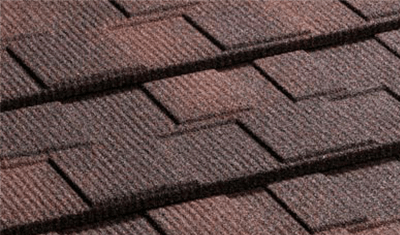 WHAT IS A STONE COATED METAL ROOF TILE? 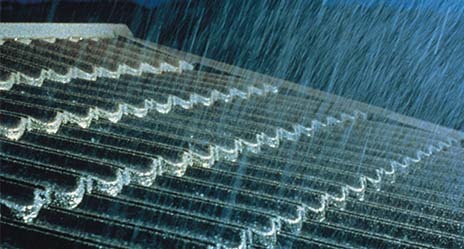 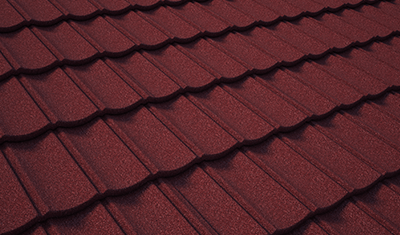 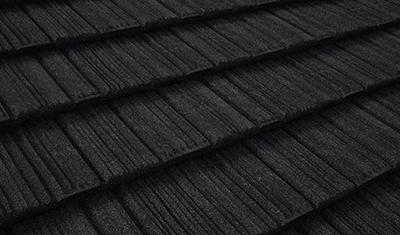 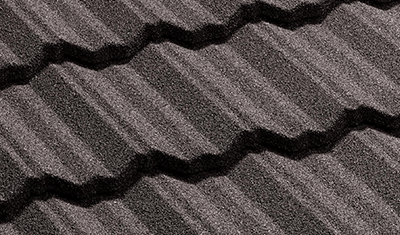 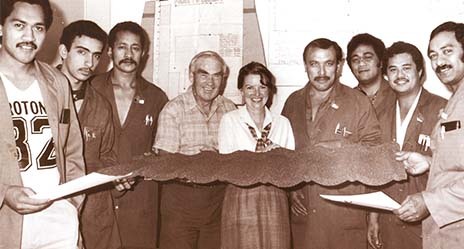 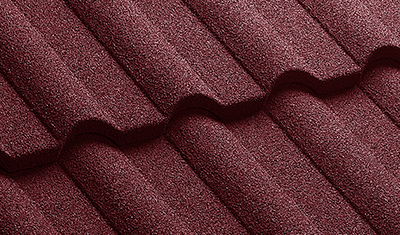 We invented the stone coated metal roof tile in 1957 and have been improving it ever since. 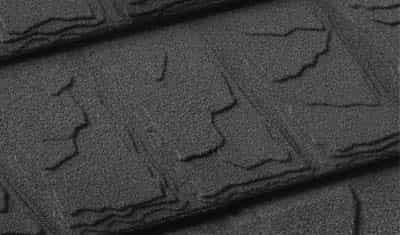 Essentially it’s a steel tile, pressed into a profile, covered with a basecoat and coated with stone chip. 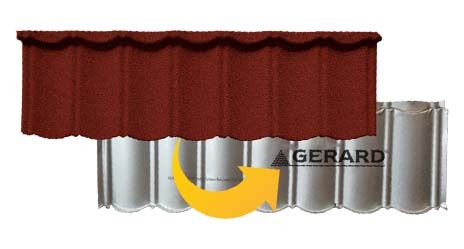 However, there’s much more than this to a Genuine Gerard Roof tile….